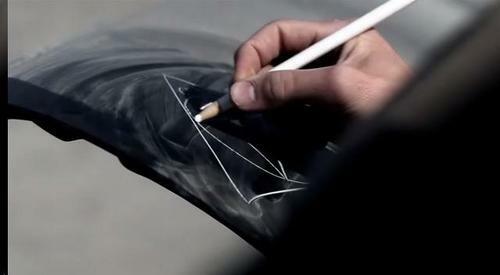 What did Sam draw on the Impala's トランク and why? A Devil's Trap to protect the Colt. A Triquatra becouse he thought it would be cool. A Devil's Trap to hold a demon in it. The Sigil of Michael to hide it from angels.